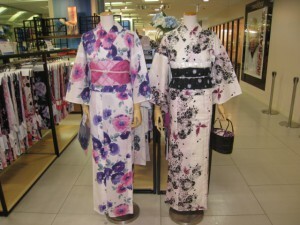 The yukata fair has just started from last week in the runup to a summer season. The theme for this year is ‘Otona Deco’, which means that partial decorations are added to usual yukata fashion, such as laced obi or decorated obi shime. The new fashion this year is the yukata containing xylitol to make you feel cool when you wear it. 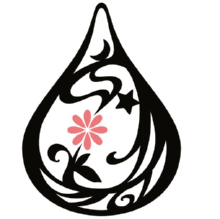 Black, white or dark blue with flower print is the fixed trend in these years. 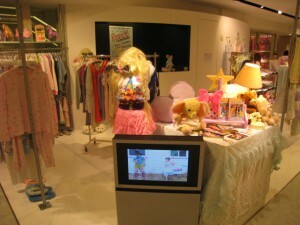 They prepared 1,000 kind of yukatas and 500 small items for this fair. 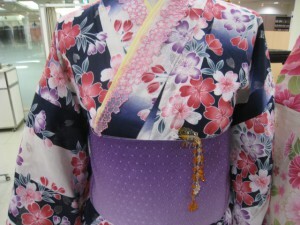 The price for yukata is between 15,000 yen to 35,000 yen and they offer some benefits by buying a yukata. 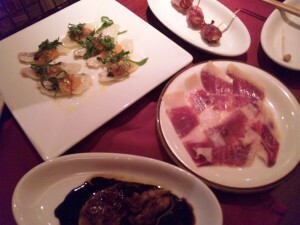 TOSHIE is located in a quiet office area of Toranomon. 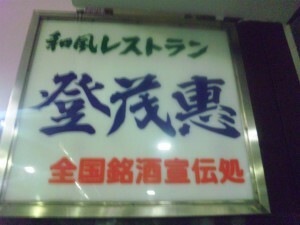 It is known as Izakaya, a Japanese style bar, where you can try many kinds of Sake. 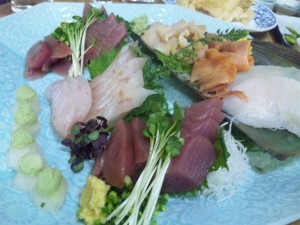 You don’t have to read the menu… Just say Tempura, Sashimi and Sake, and you’ll have enough to experience a cool spot in Japan!!! 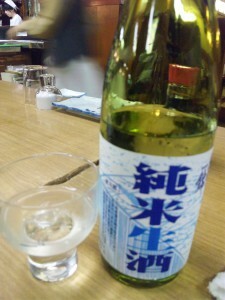 Just to remind you… Sake is tasty but easy to get drunk! Don’t drink too much!!! 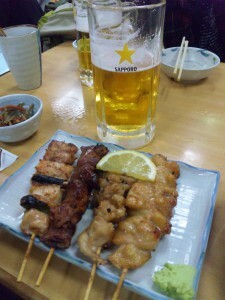 TORITAKE in Shibuya – One of the BEST YAKITORI Places! Needless to say, Yakitori is very popular as Japanese food all over the world. 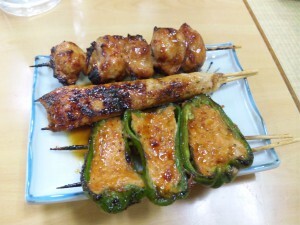 Small pieces of chicken meat are grilled and covered with salt or soy source flavor. You can find a lot of Yakitori smoke and smell coming from nowhere in downtown area of Tokyo. 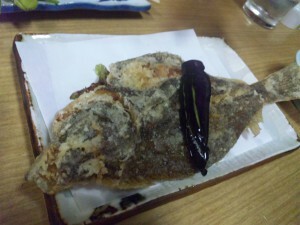 I would like to introduce one of the coolest and best Yakitori places in Tokyo. 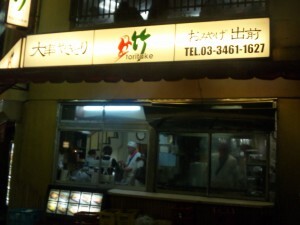 It’s Toritake in the local part of Shibuya near Mark City. The size of Yakitori here is distinctive… HUGE!!! 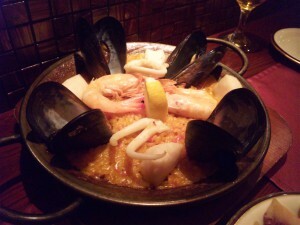 You can see from the pics too. You can try various kinds of chicken meat by sharing many kinds of sticks with your company/companies.